With the criminals out for Cici's blood, she needs to catch the wolf by the tail…before it goes in for the kill. 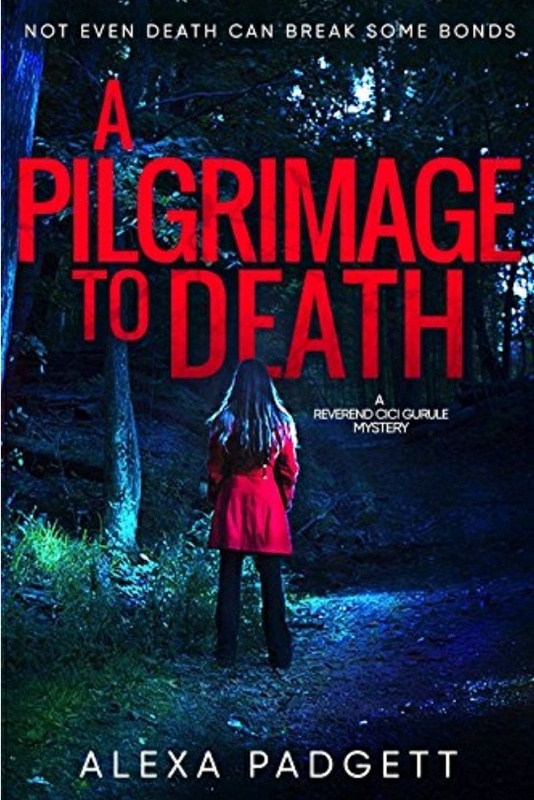 A Pilgrimage to Death is a high-octane mystery thriller. 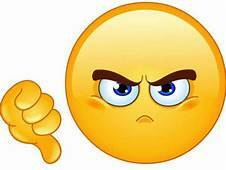 Fans of Ruth Ware, J.D. Robb, and Angela Marsons will love Alexa's Padgett's new edge-of-your-seat novel. Scroll up and one click today to start this fast-paced, high-octane mystery thriller! 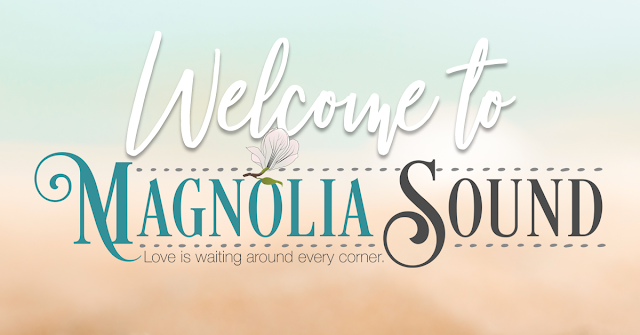 From an author well known for angsty, evocative romance comes an exciting new mystery series featuring the Reverend Cecilia Gurule and hotshot detective, Sam Chastain. 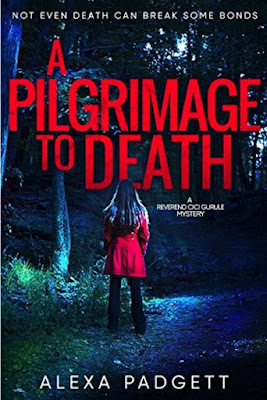 Cici and Sam are friends and hiking buddies who stumble across the body of a parishioner on the hiking trail, and the fatal wounds look strikingly similar to the wounds that killed Cici's twin, Anna Carmen, nearly two years earlier. As they begin to investigate this latest murder, Cici begins to get threatening notes and warnings, but her sister's influence compels her involvement in the investigation. I've been a Padgett fan since I read the first Seattle Sound book and was really interested to read an early copy of this book in a different genre. I loved Cici's character for her authenticity. A female minister as the primary character intrigued me, and I appreciated her portrayal as a “regular" person with human frailties and believe her showing her true self made her a better spiritual leader. 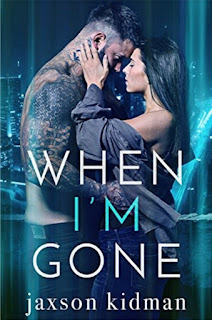 Sam was alpha and awesome, with a hint at a vulnerable side and a glimpse of some deeper feelings towards Cici, so I’m eager to see how things develop between them in subsequent books in the series. Of course they solved the mystery of Donald's death but I have no doubt Cici and Sam will continue to stumble into trouble. Although, I have to say, Padgett has set the bar incredibly high for future books with the shocking twist when the killer was revealed. She did a phenomenal job of sneaking in subtle hints to the killer's identity, subtle enough that it only all connected in my mind after the fact. I loved the paranormal element of Anna Carmen and can’t wait to see what happens in the next book! If you like mystery and suspense with a thread of romance throughout the series, you’ll love this one!